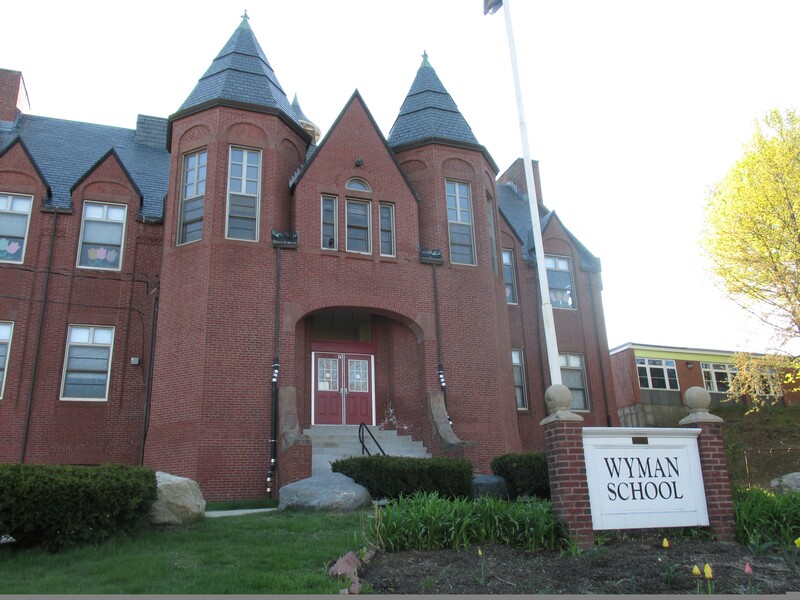 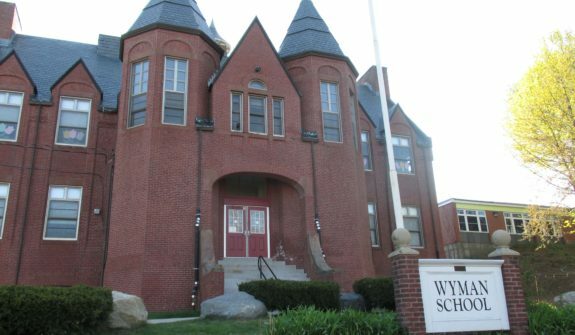 The City of Woburn is assessing the feasibility and potential solutions to consolidate the Hurld-Wyman Elementary Schools. 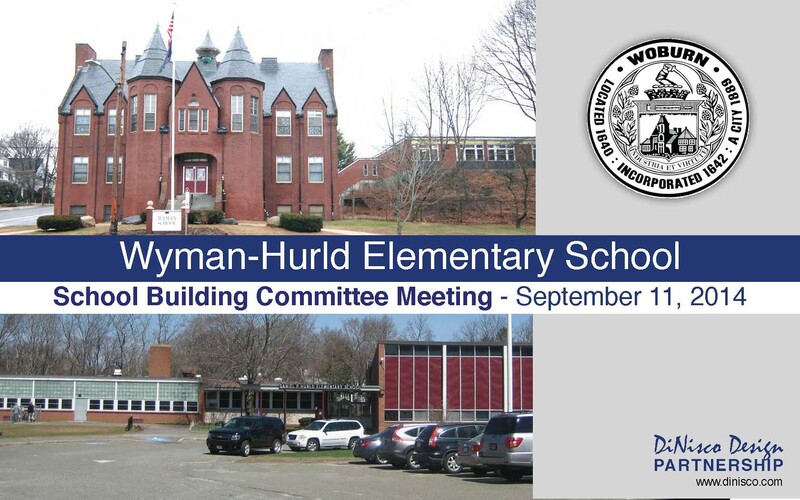 To assist in this task, HSH provided transportation planning and traffic engineering consulting services on one of four potential sites. 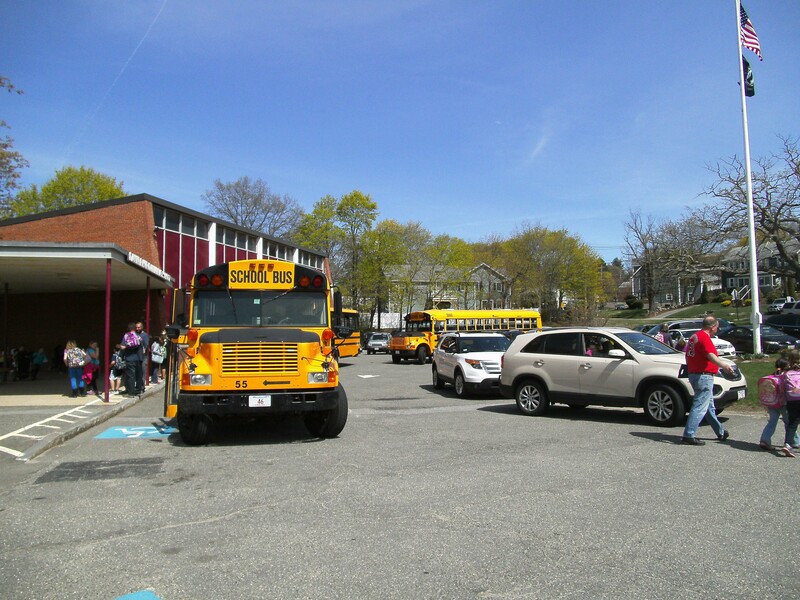 HSH provided site design assistance and evaluated each site with respect to vehicular access, pedestrian and bicycle safety, parking, bus circulation, and parent pick-up and drop-off. 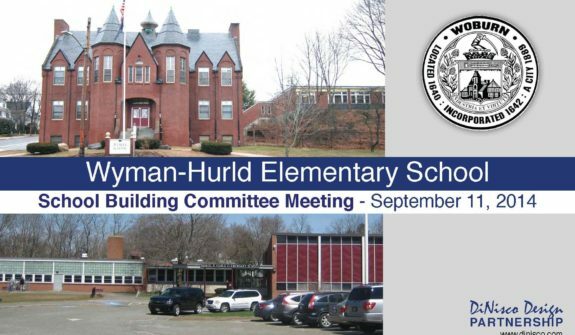 The effort included an assessment of the existing transportation operations to help inform the site selection and design of the new combined school. 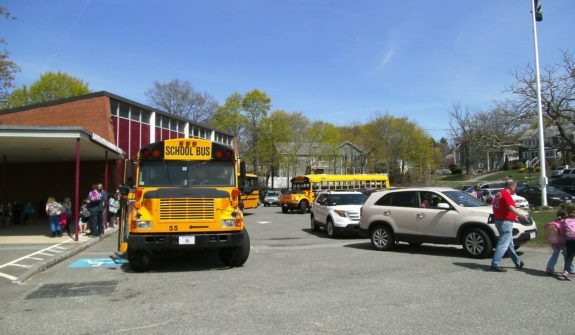 HSH assessed the pros and cons of each potential site with respect to transportation and safety and developed recommendations to improve transportation conditions.